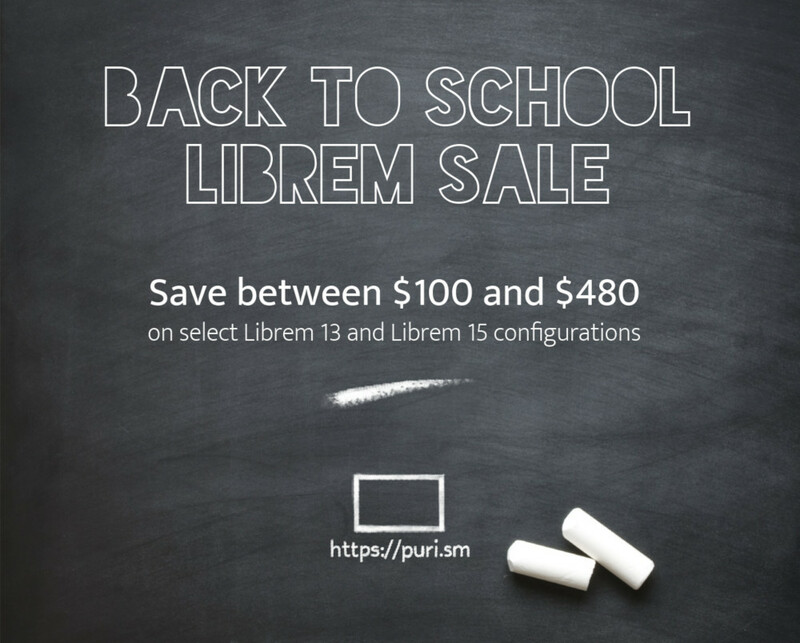 The Back to School sale is on! 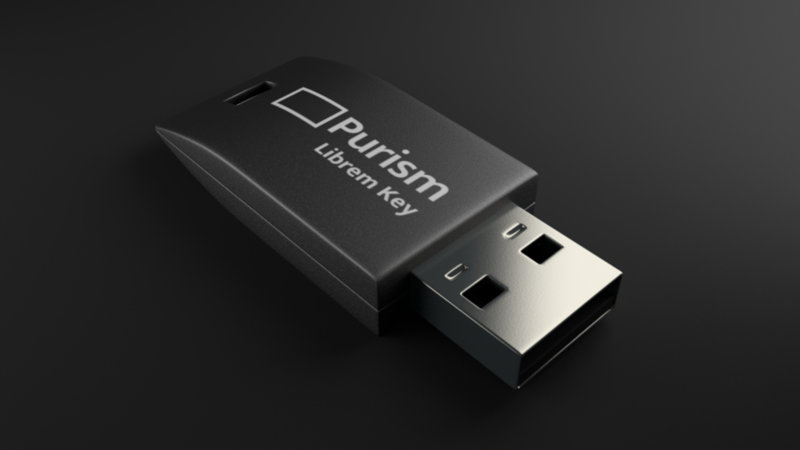 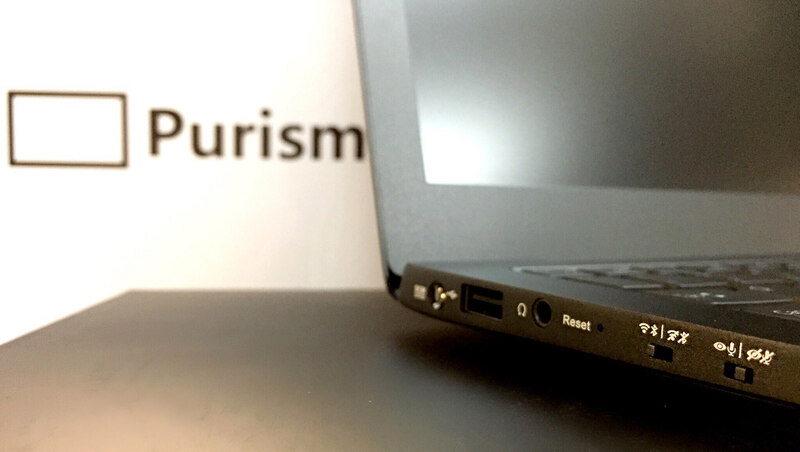 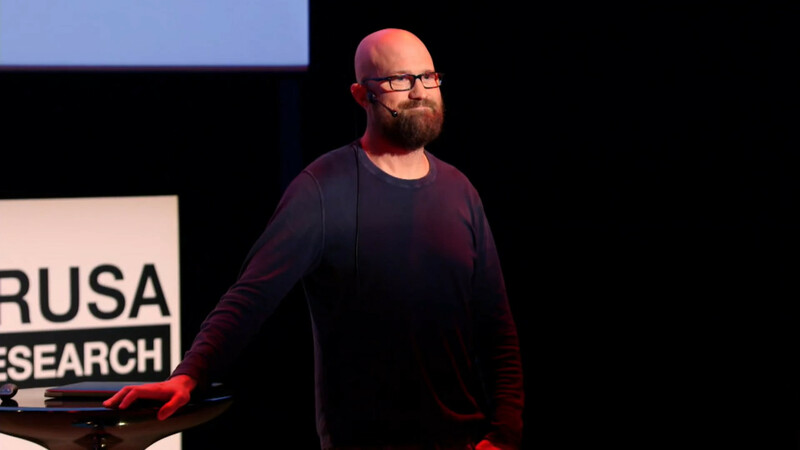 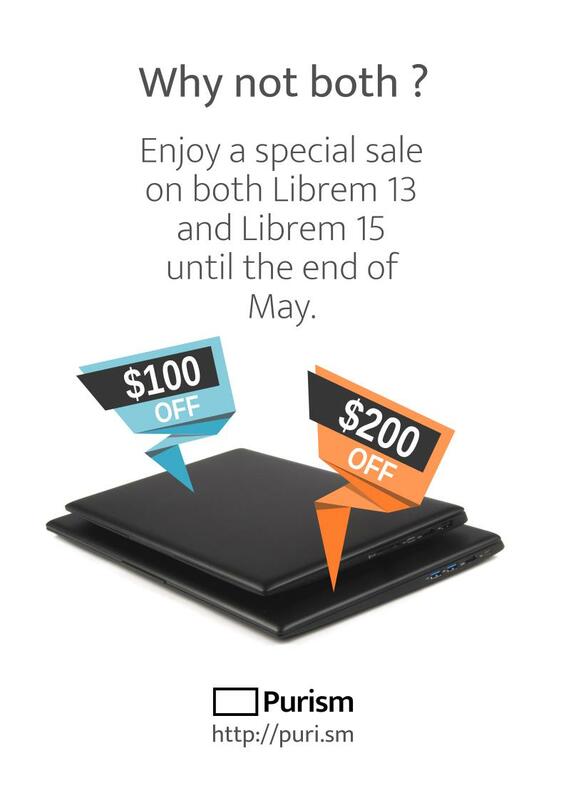 Librem 15 sale? 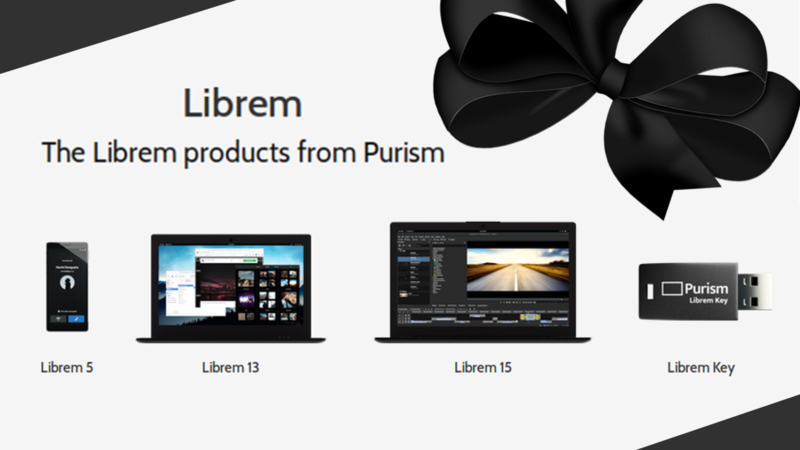 Librem 13 sale? Why not both?